Below is a quick comparison table of the major providers, the costs involved and the things you need to know - compared to everything you get with TutorPay. ​A private tutor who has previously been taking payment by cash and cheque, taking between £1,000 and £5,000 a month (on average, most tutors will fall in this range), wanting an online payment service with repeat subscription services. * Fees include separate merchant account fees, using Elavon rates (cheapest we could find at 2% for credit cards and 40p for debit cards, £49 setup, 1 year contract). 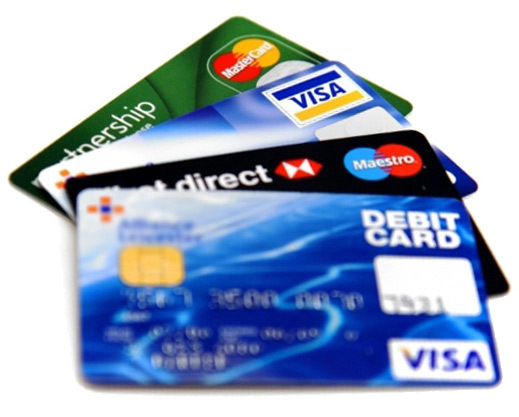 You can use alternative merchant account providers and replace them into the fees above. NOTE 1: With TutorPay you do not need to go through the tedious long hassle of setting up a merchant account; no business history checks, paperwork etc. Its all online. Its all easy and straight forward. Hence why the TutorPay setup time is not 3-4 weeks like the others. It takes less than 1 hour to get setup with TutorPay. . NOTE 2: Only TutorPay includes the detailed invoicing service and bookkeeping done instantly and automatically for you. How many hours a year does your invoicing and bookkeeping take you? How much do you currently spend on bookkeeping and Accountants? ​NOTE 3: With other merchant accounts and online gateways, you've then got to integrate their system into your website. That means hiring an expensive Developer/Programmer and a shopping cart system (not necessarily included in the prices quoted above). With TutorPay, this is all done for you; you can set it all up yourself within 1 hour. Setup fee, just to open an account with them. How long does it take to get setup, from start to ready? Monthly 'administration' fee, for doing approximately nothing, even if you make zero sales. Minimum contract duration. The length of time you will legally be obliged to pay that monthly fee. Fee for taking payment by credit card. Fee for taking payment by debit card. Number of included transaction, included in the monthly fee. This is the minimum charge for taking payments, which can be put towards credit/debit fees. Variable subscription means you can charge a different amount each payment-period (week, month, half-term, term or year) without the payer needing to get involved at any point after initial setup. Maybe this student has 3 lessons one month, then 4 lesson the next month. Are invoices sent instantly and automatically to the customer, showing exactly what was purchased? Can you easily print out the sales numbers for your bookkeeping & accounting, or download the data?